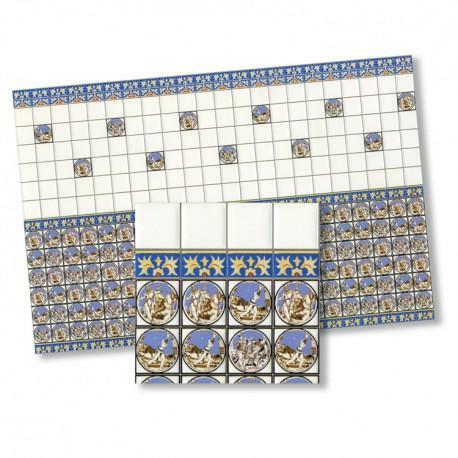 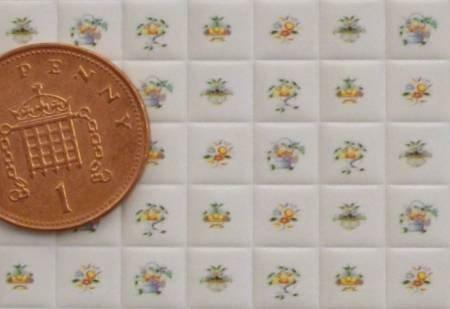 Card of embossed Victorian style wall tiles designed for 1/24th scale. 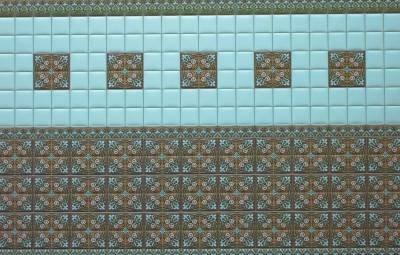 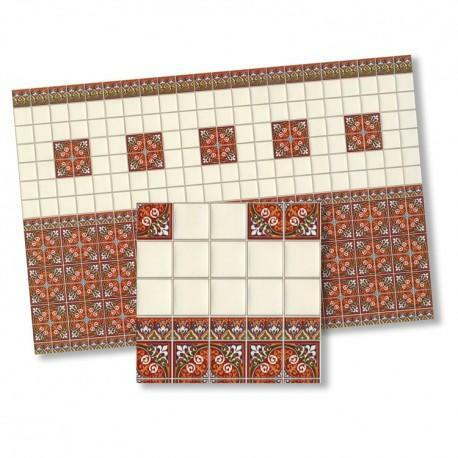 Each tile measures 6.5mm. 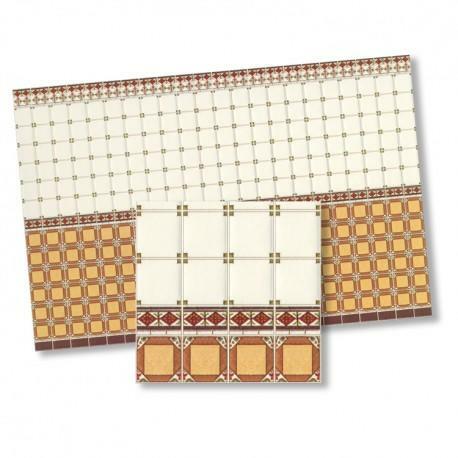 Card of tiles measures 145 x 95mm. 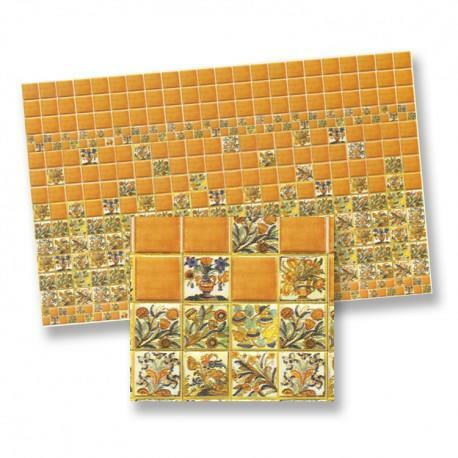 Can be used whole or cut and sections of the card used as you wish.